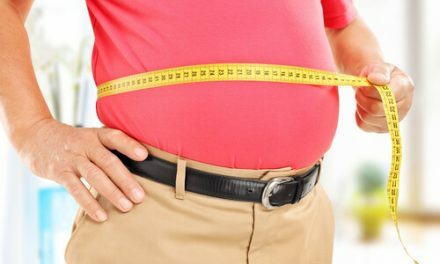 Ulcers after gastric sleeve surgery are a possible side effect that can occur. Gastric ulcers are similar to an open sore in the lining of your stomach. As you prepare for your post-operation life, there are some things that you’ll need to know, including what kind of side effects to expect. 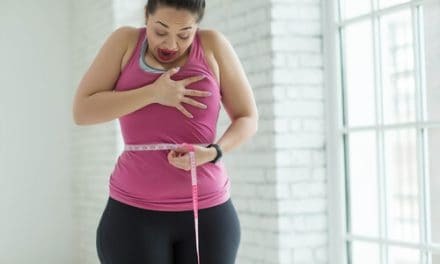 It’s essential that you educate yourself to understand what to look out for after gastric sleeve surgery in order to stay in optimal health — read on to learn more about ulcers and how to manage them. 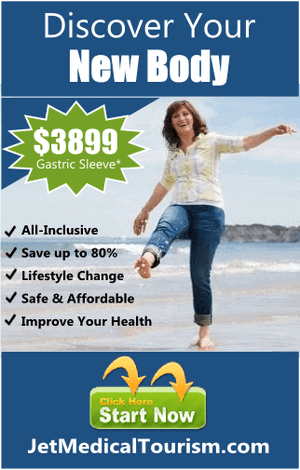 What are Gastric Sleeve Ulcers? An ulcer is merely a sore that results from the lining or surface of a particular tissue breaking down, so that the area ends up being raw, sensitive, and sometimes even bleeding. Have you ever felt a canker sore in your mouth? That’s an example of a type of ulcer. Stomach ulcers, in particular, are quite common and can happen to anyone. When less severe, ulcers can feel like a gnawing in the stomach, but when they’re more severe, they can be accompanied by nausea and vomiting. 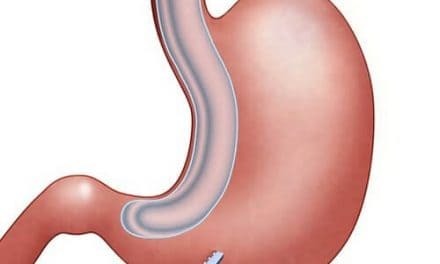 Ulcers are often associated with gastrointestinal reflux disease (GERD) and the two go hand-in-hand as after-effects of weight loss surgeries. 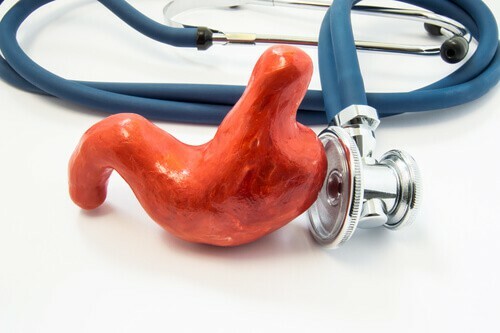 People who have gastric sleeve surgery are at risk of ulcers either soon after surgery or several months later. A surgeon will typically use staples when resizing the stomach, and these can disturb delicate areas of the stomach lining, which can result in general irritation, a disruption of acid production, or even infection. While the stomach lining is capable of and does repair itself, it can be challenging to treat ulcers because the acid in the stomach is continually contacting the stomach wall and irritating these sensitive spots. Tobacco use: Whether it is the smoking or chewing variety, tobacco can make ulcers worse or even make them more likely to develop in the first place because they can cause acid production to increase. Alcohol and caffeine: Both of these types of beverages are acidic and will irritate the stomach. Medications: Over the counter pain medications like Aspirin can irritate the stomach and increase the possibility of ulcers. Food intolerances: While you will likely be restricting your food and sticking to mostly mild, whole foods post-surgery, you should be aware that your stomach may be more sensitive to certain types of foods than it used to be. As you keep a food journal, be sure to take note if you are eating anything that causes irritation or heartburn. Ulcers are common and are typically treated with medications as well as a low acid diet. But if you have nausea, vomiting, stomach pain, or if you notice blood in your stool or vomit, you likely have an ulcer and should contact your surgeon or physician. 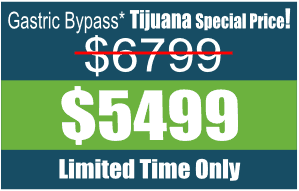 Find out if you qualify for the Gastric Sleeve in Mexico by clicking through to our online application form or contact us today to find out more. 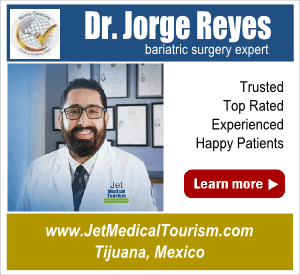 Jet Medical Tourism helps patients from the U.S., Canada and Europe travel to Mexico for safe and affordable weight loss surgery. 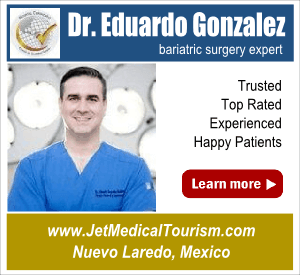 We offer a team of the most trusted and experienced bariatric surgeons in Mexico. 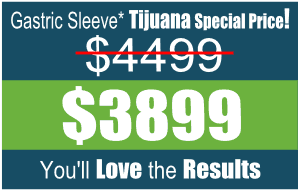 Together, we are committed to improving your health and quality of life. 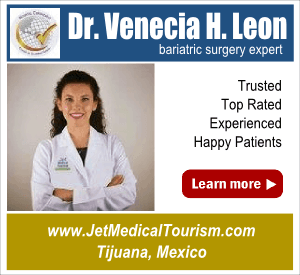 And, to ensure success after weight loss surgery in Mexico - we provide you with 24/7 access to bariatric nutrition counseling. 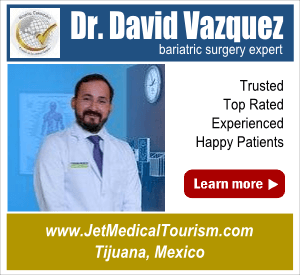 Is it Safe to Have Weight Loss Surgery in Mexico?